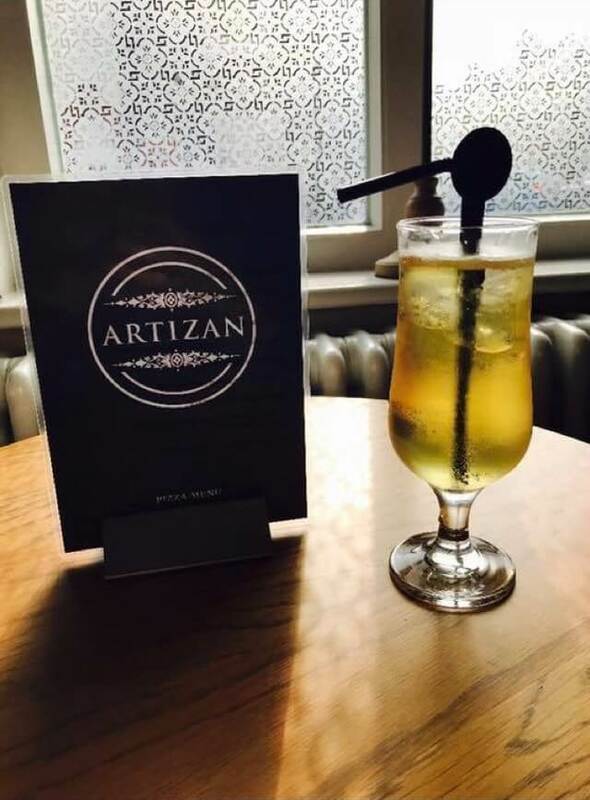 The Artizan is a centrally located public house with a warm & cosy feel. Real Ale, Premium pours & artizan beverages not forgetting the stone baked pizzas! 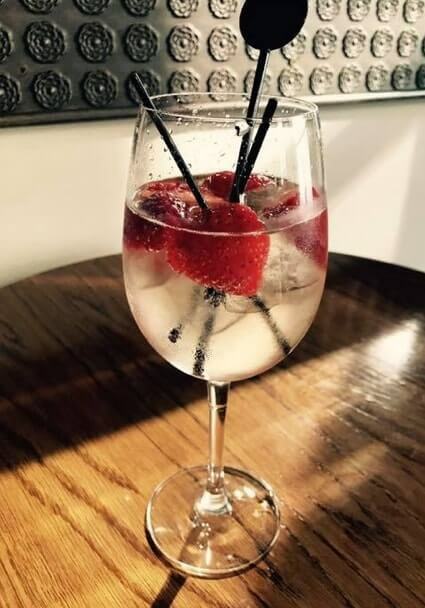 Offering a relaxed atmosphere, The Artizan offers a great meeting place throughout the day, or maybe for pre-drinks before a night on the town, or even settle in with us for the duration. Grab a pizza for lunch, dinner or a late evening snack, we always have great new flavour combinations for you to try.